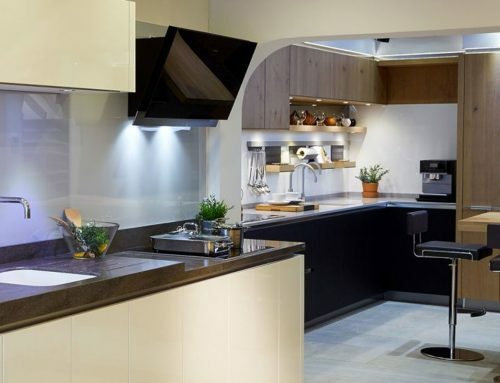 There’s nothing quite like seeing a kitchen range in person to get a feel for whether it is the right choice for your home, so we’ve refreshed our kitchen showroom displays to demonstrate the latest designs and technology. One of the latest additions to our showroom is a collection from Systemat, which incorporates a light grey, satin lacquered finish with contemporary steel handles and sand oak effect worktops. A satin lacquered finish is a great choice in many homes as it comes in a wide range of colours, offers a premium finish and the sleek appearance reflects light around the room to create a fantastic sense of space. 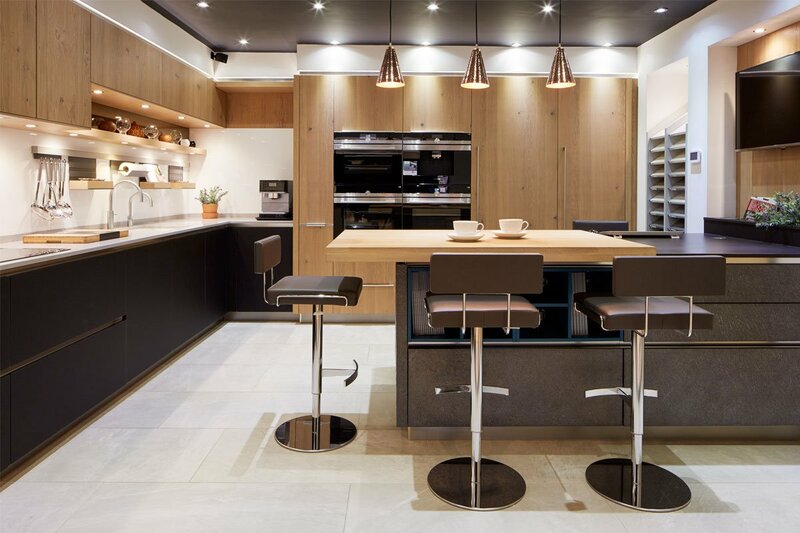 Our showroom on Street Lane, Roundhay is home to a number of kitchen displays from Systemat, as well as collections from Puustelli Miinus, Aster Cucine and Callerton. Visit Tuesday – Friday 9.30am – 5.30pm or on Saturday between 10am and 5pm to see the kitchen displays on offer from Four Seasons Interiors.